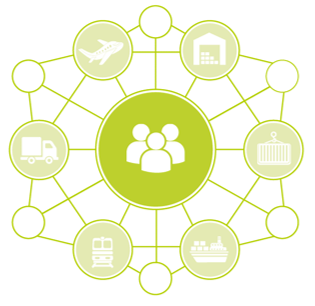 SELIS delivers a central logistics information space in Europe, that is accessible for the transport sector, supply chain (SC) networks, as well as its actors, users, and public authorities. SELIS responds to the European Commission’s strategy for Smart, Green and Integrated Transport & Logistics (T&L). This strategy highlights the need for a single logistics information space in Europe that is accessible by all actors in the transport and logistics sector. 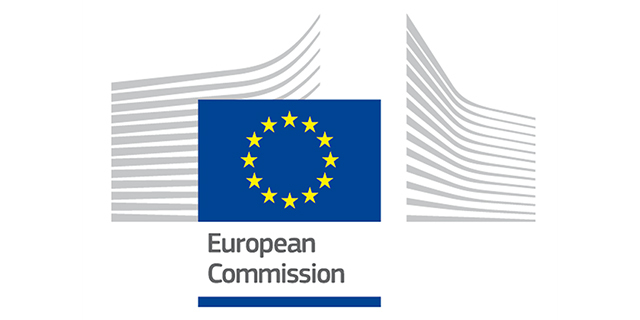 In line with the EC’s brief, SELIS’s central goal is to boost the competitiveness of European T&L industries and to achieve a European transport system that is resource-efficient, cost-efficient, environmentally friendly, as well as safe and seamless for the benefit of all citizens, the economy and society. Technologically, SELIS provides Supply Chain actors across Europe (and globally) with a secure and trusted platform to share data and information, in support of better horizontal and vertical SC collaboration, SC management, SC insights and SC optimisation. These SC actors include Producers, Retailers, Shippers, Logistics Service Providers, Authorities and many others. The SELIS platform is developed as a network of Supply Chain Community Nodes (SCNs) that are designed for ease of SC configurability and customisability. Business KPIs related to efficiency in ordering, processing, stock control, cargo movement, warehousing, prediction, demand forecasting, etc. Supply Chain Community Nodes are provided in SELIS to support quick and easy instantiation of Collaboration Logistics Models used by Logistics Communities, thus termed SCN Appliances. Built on IBM Cloud Computing fundamentals and using open standards and state of the art technologies, a Supply Chain Appliance (Figure 2) enables the implementation of configurable Collaboration Logistics Models that match SC Community profiles. A Knowledge Graph captures the semantics of the SC Community relationships, actors, dependencies (Figure 1). SELIS enables multiple stakeholders in a Logistics Community to collaborate in the context of simple or complex end-to-end value chains. Participants can push data to the Supply Chain Appliance, according to their roles in their chosen Supply Chain Collaboration Model, as well as subscribe to data shared and made accessible to them, receiving real time updates at intervals that are configurable. 3.Analytics algorithms to optimise for business KPIs templated in the collaboration model (Figure 2, Layer C). Three SELIS patent applications have been filed in Europe and throughout North America, with three further patents to be filed before end of 2018. When fully implemented, SELIS’s distributed, open and decentralized platform will offer integrated enterprise services for SC collaboration, SC communications, and SC data management as virtualized solutions for improved efficiency, asset utilization, responsiveness of supply chains, as well as evidence decreased costs and increased end-to-end SC visibility.